Ready to get your best curls ever? 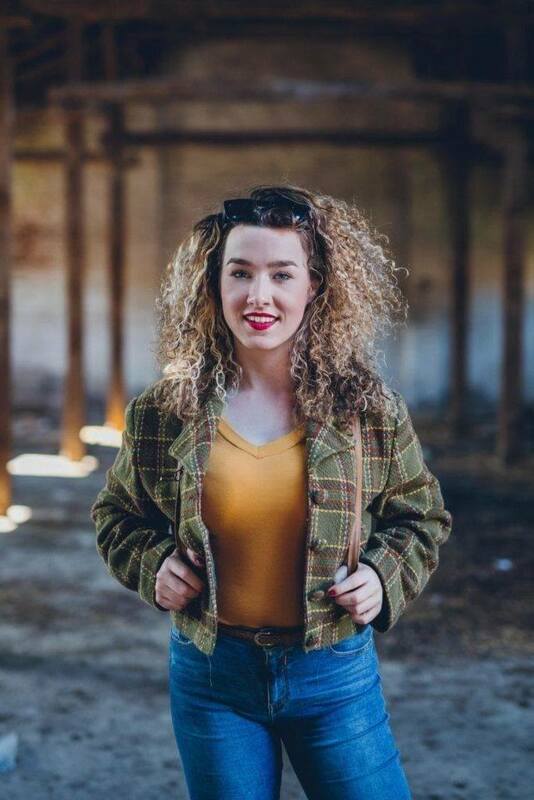 Well, it may be time you update your curly hair styling routine with the right and most effective curly hair styling products. You’d be surprised how well your curls will behave. Don’t know where to start? We’ve got your back! No need to worry about throwing all of your current products out unless you really need to. Use this simple list below to help you fill in any gaps. Before we dive into the products you need for styling your hair, let’s get the washing step out of the way. The key to a great hairstyle truly begins in the shower or during your hair washing step. Since curly hair types are naturally dry, a moisturizing wash and care system or a cleansing conditioner is vital for your strands. Love Beauty Planet Purposeful Hydration Cleansing Conditioner is one of our all-time favorites at the moment. This cleansing conditioner gently washes your curls and leaves them hydrated before you move on to the next step of your styling routine. Use a detangling brush to detangle your hair. The right detangling brush will help you create the perfect tangle-free base for styling. Be sure to work from the ends up to avoid any breakage or further tangling, as you work your detangling brush through your hair. Find the curl defining technique that works best for you. Looking to create the best curls of your life? We’re helping you pick the right styling gel for your style. 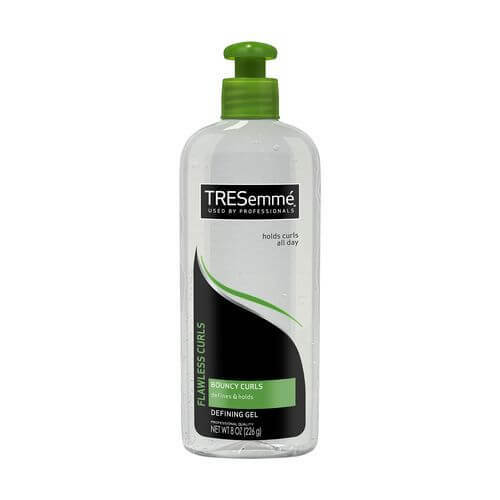 TRESemmé Flawless Curls Defining Gel gives curly hair the right amount of hold and definition. The way in which you use this gel may vary by hair type. If you have looser curls opt for the plopping method to style your hair. For women with tighter curls, you can use the shingling method to define your curls while styling with the gel. Hair oil is every curly girl’s best friend! If it isn’t yours we’d like to think that you haven’t found the hair oil that works best for your hair type. 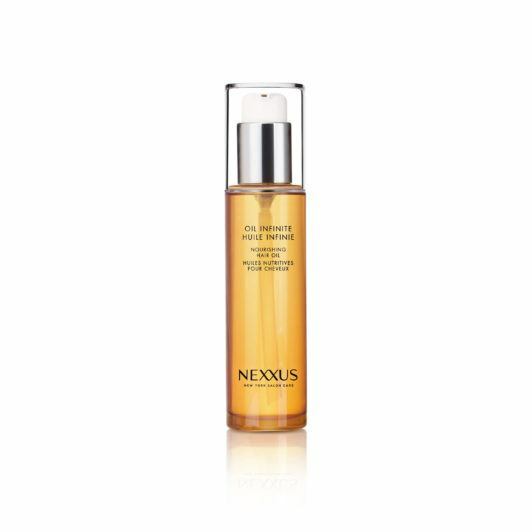 Nexxus Oil Infinite Hair Nourishing Oil is suitable for fine and thick curly hair types alike. Apply a few drops to your hair when re-styling to nourish your strands, or add it to your finished style for added shine. Hair spray may not be a product that many women with curly hair would have on their list. However, this is a product that you may want to include in your styling routine. 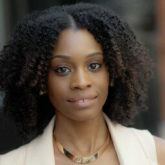 If you’re aiming to have a style with long lasting curls without the use of a gel, a hair spray can be an alternative. 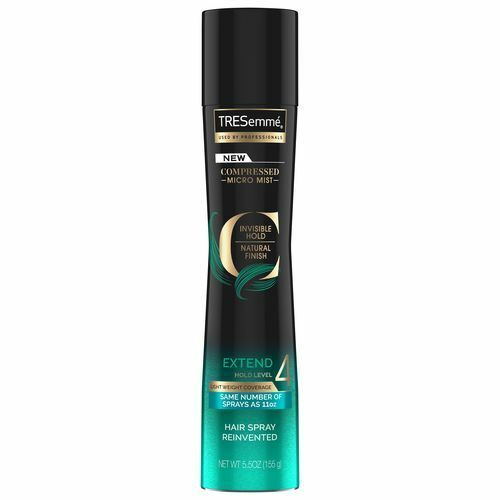 After styling your hair, finish it off with a firm hold hairspray, like TRESemmé Compressed Micro Mist Hairspray Extend Hold Level 4. 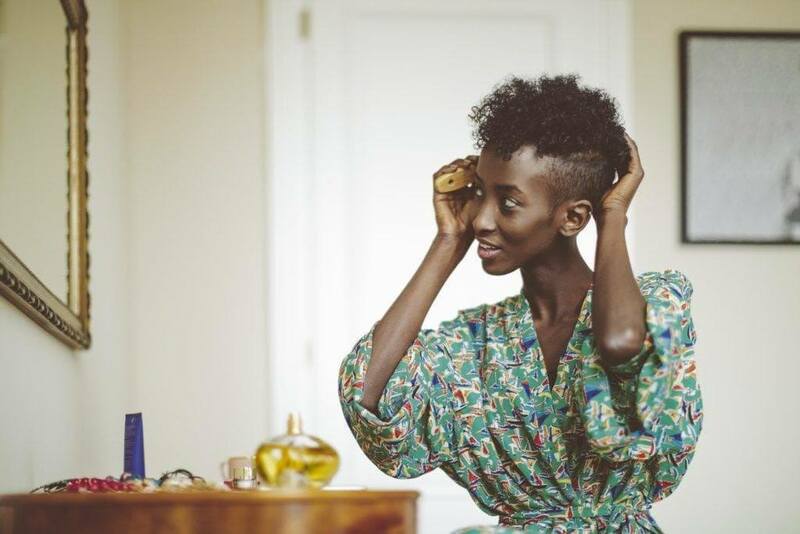 Try these curly hairstyles with your new products!